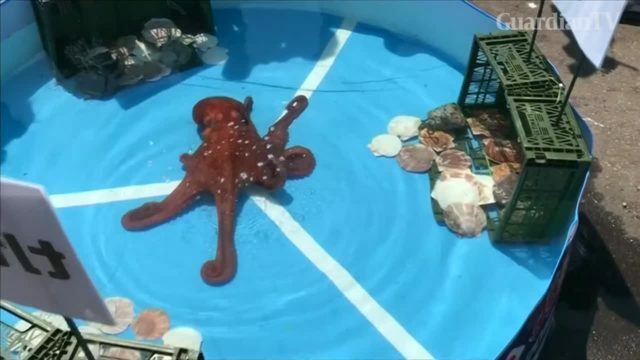 An octopus that successfully predicted all of Japan's World Cup group stage matches was boiled, butchered and sent away to be sold on June 27, according to the fisherman who originally caught the psychic cephalopod. 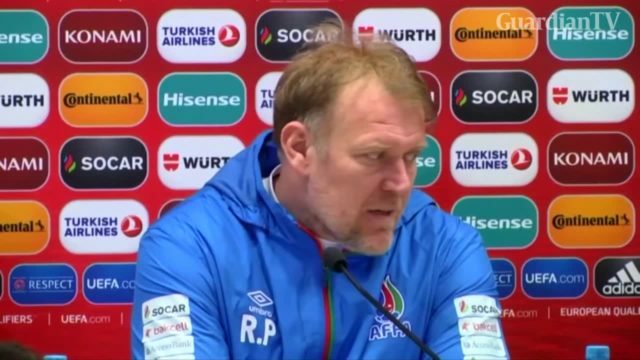 Former Croatia star Robert Prosinecki is appointed as Bosnia and Herzegovina's national soccer coach. 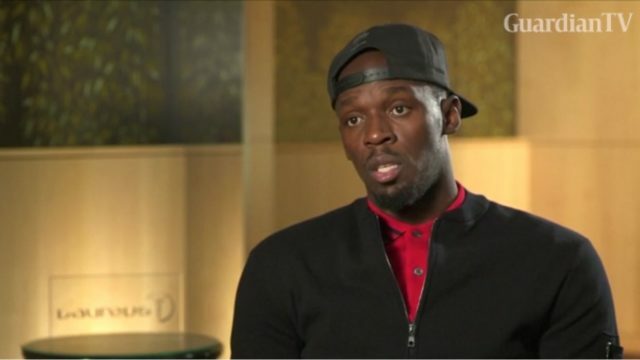 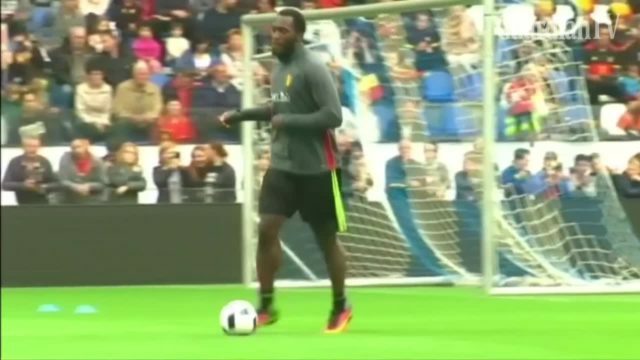 Belgian soccer star Romelu Lukaku recently arrested for noise complaint. 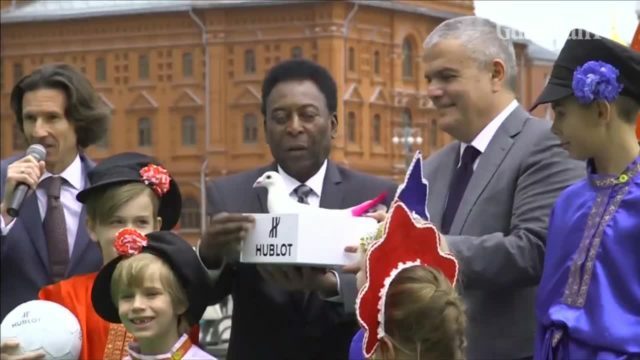 Says it would be dream match up for 2018 tournament which will take place in Russia. 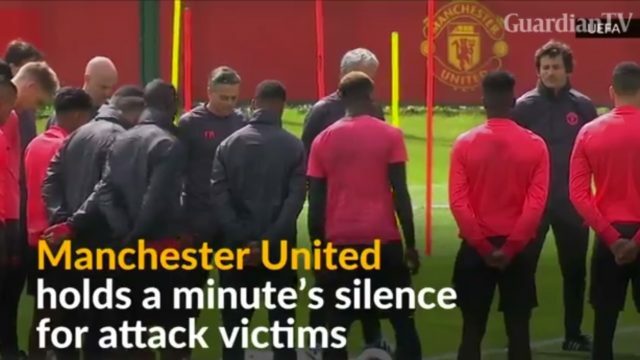 Soccer players and coach staff bow their heads in silence in the wake of a bomb attack in the English city of Manchester. 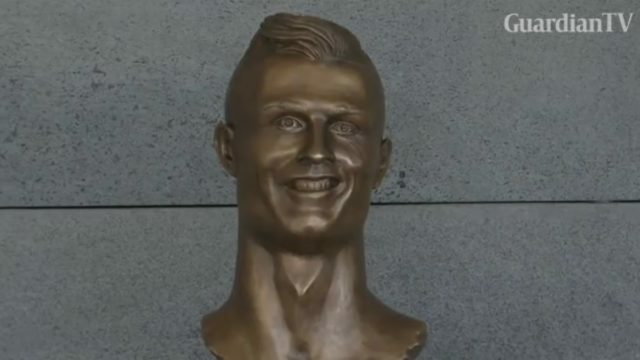 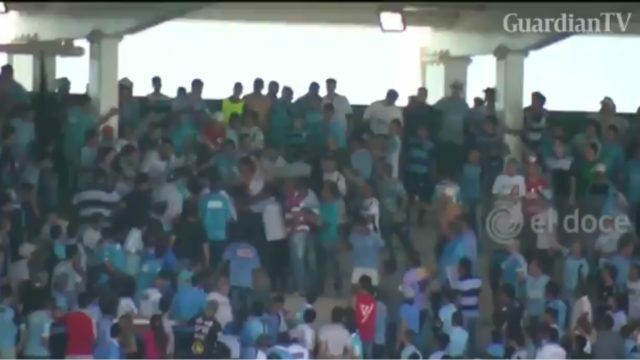 An Argentine soccer fan was declared dead after suffering a vicious attack by a group of men during a first division match at the weekend. 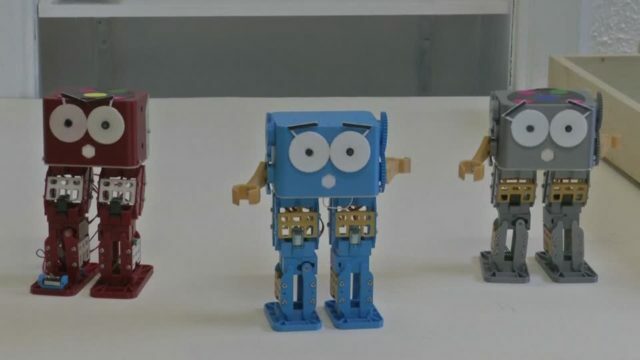 A toy robot that can play soccer, dance, and walk, and is programmable by young children, has earned inventor Alexander Enoch a prestigious Royal Academy of Engineering award.